I have just been working on a short film for my best Buddy Stig Wemyss of Mezzanine Productions. Stig is making a film for Tropfest 2014 and asked me to do a cameo for him. Brilliant day filming some madness with a brilliant cast and crew including a talented goat. So I was inspired to head down to St Kilda and make my own short film promoting the advantages of subscribing to alanfletcher.net. My little film is an homage to Bob Dylan’s famous clip for his song Subterranean Homesick Blues. What I loved was that a random passerby unwittingly appearing in the film with me so I had a cast – just like Bob. Enjoy and if you would like to explore the benefits of subscribing click here. 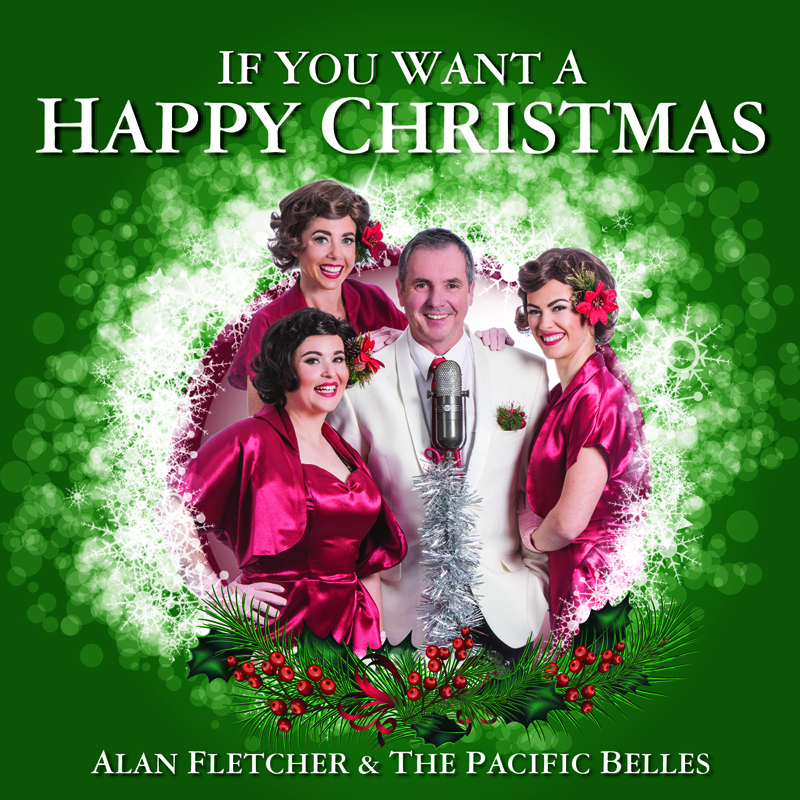 Speaking of the wonderful Pacific Belles, they have been selected to be part of Team Australia in The World Championships of Performing Arts in LA in July!!! However they need to raise $15000 to fund the cost of the trip. You can help the gals get to LA through Pozible.